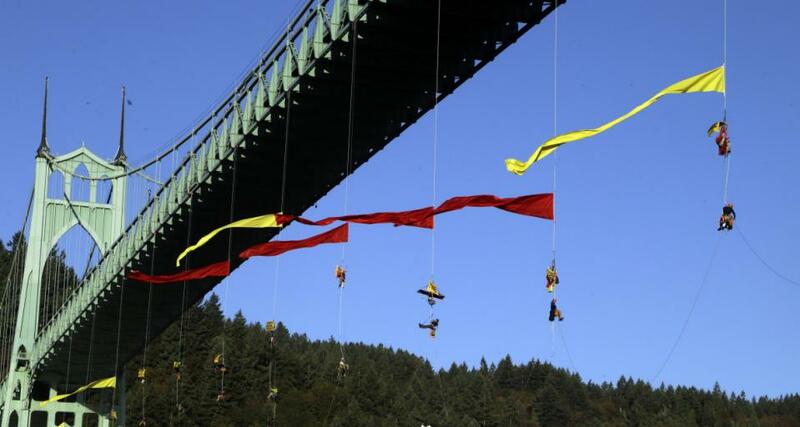 A Royal Dutch Shell icebreaker that was the target of environmental protesters left Portland, Oregon, on Thursday bound for an Arctic drilling operation after a tense standoff ended with kayakers and activists who had dangled from a bridge to block it. The Fennica left dry dock and made its way down the Willamette River toward the Pacific Ocean soon after authorities forced the demonstrators from the river and the St. Johns Bridge. 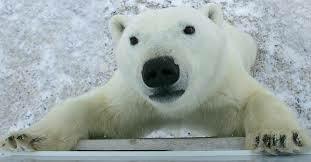 Environmentalists hoped to delay the ship long enough for winter weather to prevent Shell from drilling until 2016. By that time, they hoped the Obama administration would have a change of heart on the issue. A crowd of a few hundred people watched from the shore and from a wooden dock as authorities began to move against protesters on the water and dangling from the ropes. From AP story by Steven Dubois and Dan Joling 7/31/2015.